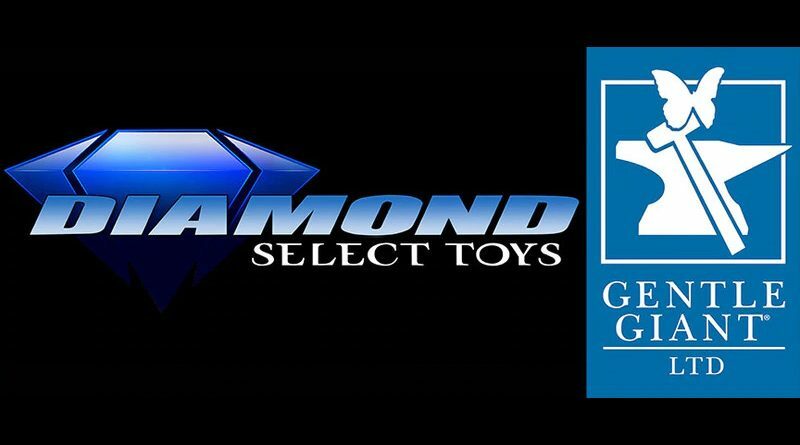 In a press release issued today, Gentle Giant Ltd. has sold their assets to Diamond Select Toys, who will continue to offer busts, Jumbo figures and statues from lines licensed to Gentle Giant. All in-progress releases will still be coming out but may now also be offered through Diamond Comic Distributors. According to the FAQ, Premier Guild memberships will be extended until June while the transition is taking place. The Premier Guild will continue going forward. Per a message on Facebook, DST will be using creators and factories that have been responsible for Gentle Giant releases up to this point. You can read the full press release on Gentle Giant’s website.